Commentary: She is a poster child for Zero Waste; Dr. joni newcomer [sic], is a big fan and promoter of “PeopleTowels” - teeny little cloth towels you carry to wipe your hands, instead of using disposable paper towels. In restaurants, she always carries in PeopleTowels to avoid using disposable paper napkins provided by restaurants; and she carries in her own carryout box, so she does not use styrofoam or any other disposable product provided for takeaway foods. At home newcomer is hyper-aware of water running out of her faucets, and carries sink water outside to water plants instead of letting it flow down the drain as wastewater. Careerwise, newcomer is the award-winning Manager of Environmental Policy and Sustainability at New Mexico State University (NMSU). This semester, her efforts were recognized with a Gold STARS (Sustainability Tracking Assessment Rating System) award from the Association for Advancement of Sustainability in Higher Education (AASHE). The only higher award is platinum, and only three Universities have ever been awarded that recognition. 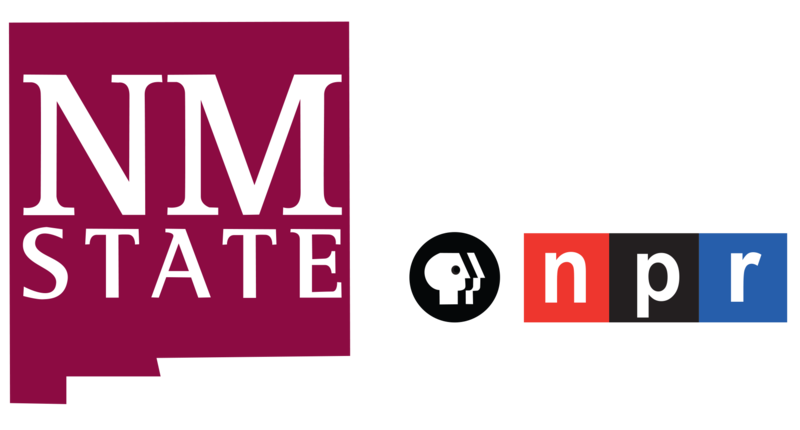 Dr. newcomer’s job is an ongoing effort to keep the NMSU environmentally friendly by reducing energy use in every building on campus, urging all departments to purchase and use recycled office products on campus, and educating NMSU students and staff on ways they can reduce waste and strive for zero waste. 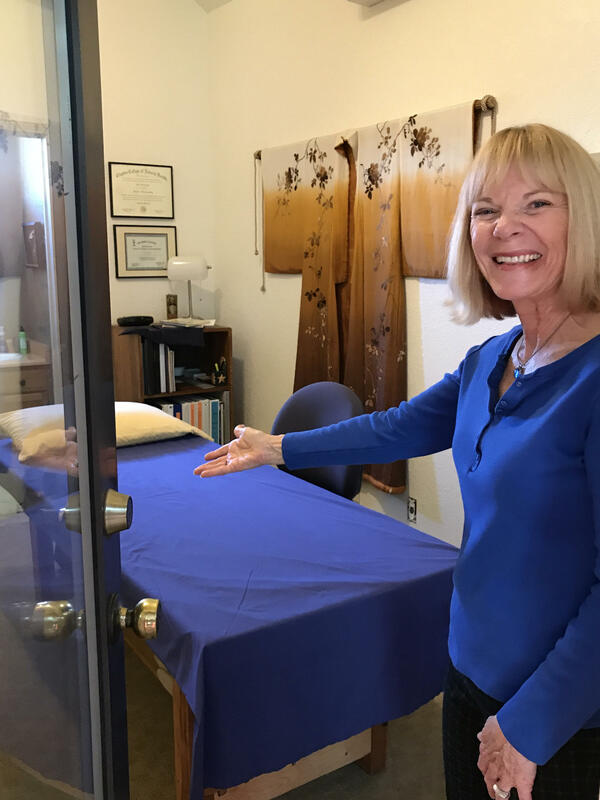 Dr. newcomer has an N.D. after her name as she is also a trained Naturopathic Doctor who owns and operates a healing studio called Health Alternatives, providing Jin Shin Jyutsu treatments and natural homeopathic remedies to clients. Her health alternatives are all natural, which means left over remedies can even be poured on plants without negatively affecting the plant or the soil around it. This year, newcomer’s Health Alternatives was honored as one of the 2017 Top Sustainable Businesses in Las Cruces by the Las Cruces Green Chamber of Commerce. The Award recognizes businesses in the community that stand out above the rest, for creating Zero Waste and living very lightly on the planet. The Sustainable Business Awards were created by the Las Cruces Green Chamber and the South Central Solid Waste Authority (SCSWA) to raise awareness of local businesses working hard to be zero waste. In November, the Green Chamber will once again begin the self-nominating process for the 2018 Awards. For more information contact the Green Chamber at (575) 323-1575 or carrie@locallascruces.com.